Floodplains by Design offers a compromise, recognizing that it is often not practical to restore the landscape to its original condition. But loosening some of the man-made controls on a river can lead to multiple benefits. Providing a river with room to roam not only improves habitat but also reduces the need to continually rebuild the eroding levee system. Improved habitat can increase fish and wildlife populations and enhance recreational opportunities for people. Floodplains by Design is the right name for the program, because it brings members of a community together to work out a specific design for their reach of the river. Compromises must be made with folks upstream and downstream and with nature itself. Should houses and roads be protected or relocated? 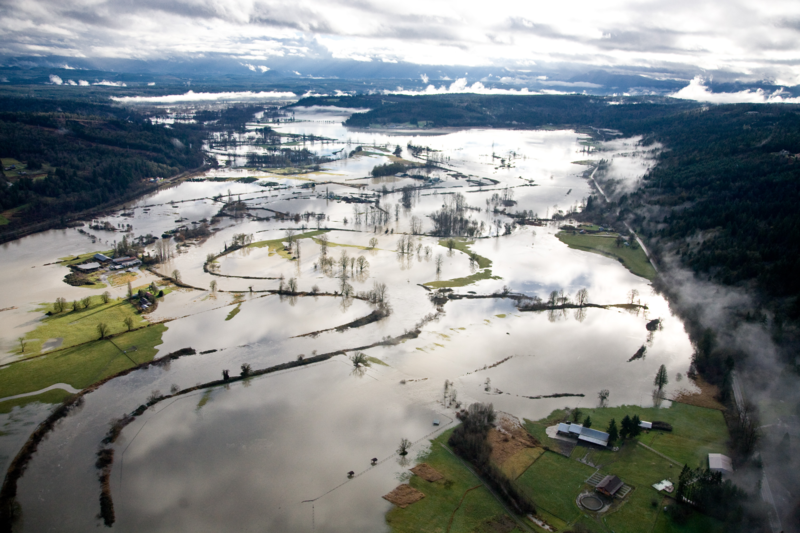 Can farms accommodate occasional flooding? Will fish and wildlife flourish within a restored floodplain where new levees are set farther back from the main channel? I’m not sure if we need to entirely abandon our human impulse to “fight the floodwaters,” but I like the idea that we should understand water’s natural tendencies and try to work out a fair compromise.